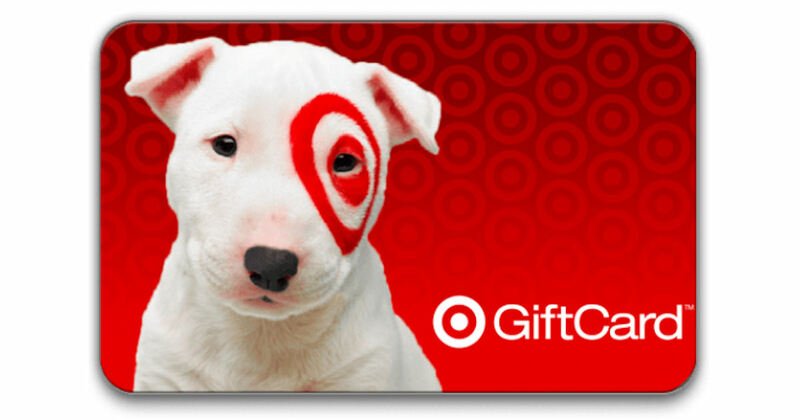 Score a free $5 Target eGift Card when you enter 5 My Coke Rewards codes from any Coca-Cola product! It includes, Sprite, Mello Yello, Minute Maid, Fanta, and other Coke products. Ends 12/28/17. Available while supplies lasts.